The Crushed Bamboo Screen brings the wonders of the orient into your home with its amazingly simple design. 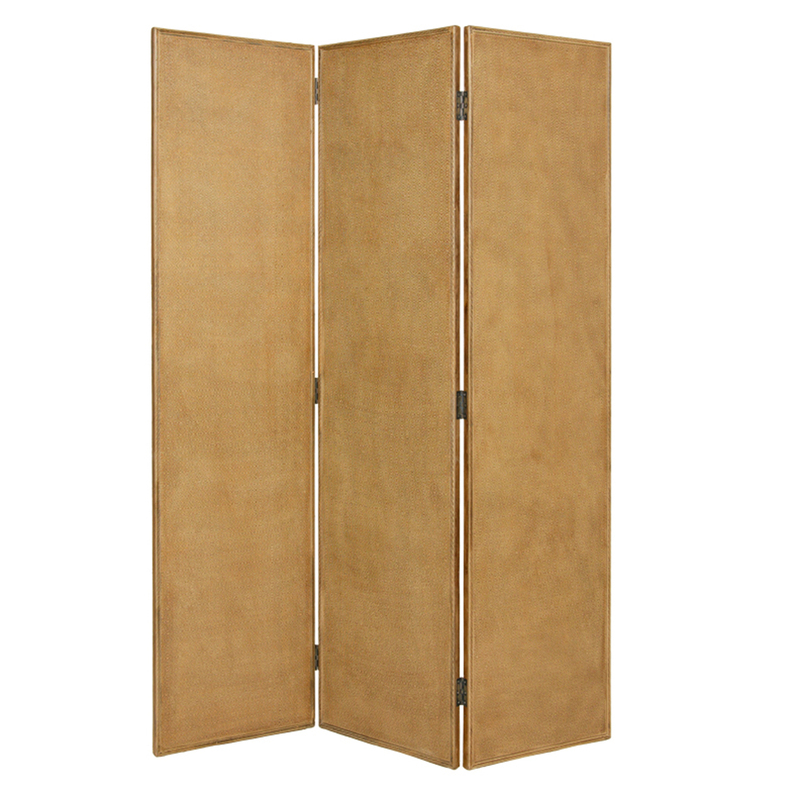 Its three panels are handmade from natural crushed bamboo with a warm, natural finish. The diamond pattern on the front side adds a touch of class while the solid brown panel back provides the sturdiness of a good screen. Immensely unique, this screen will serve as not only a functional asset to your home, but a decorative piece as well!